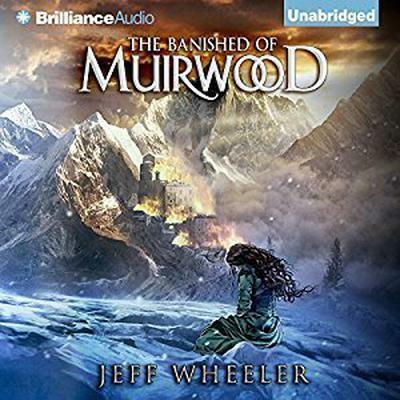 The Banished of Muirwood - Audiobook | Listen Instantly! Jeff Wheeler took an early retirement in 2014 from his career at Intel to become a full-time author. He is, most importantly, a husband and father as well as a devout member of his church. He is occasionally spotted roaming hills with oak trees and granite boulders in California or in any number of the state’s majestic redwood groves.